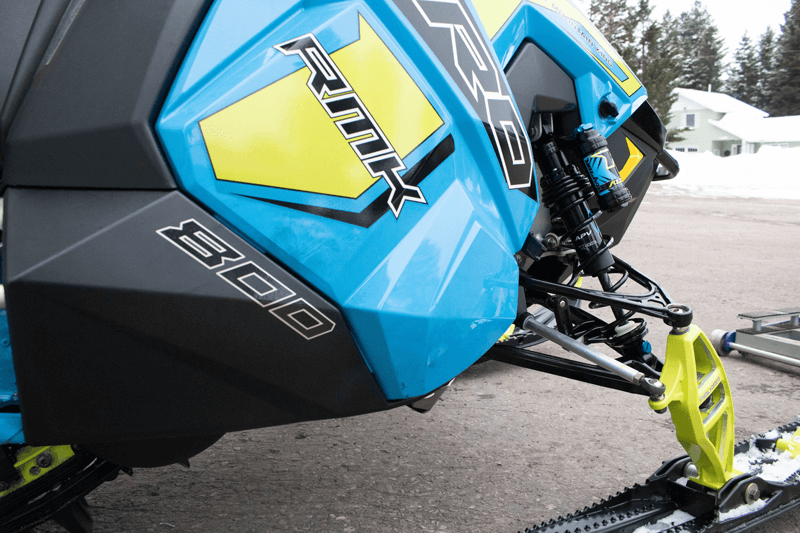 The rider reactions to the new Kinetic Series V1-RC shocks has been nothing short of amazing! Check out a few of them below. RMSHA racer Riley Sprunger spent some time on our new Kinetic Series shocks this winter during product validation. Check out his reaction in the video. Polaris Factory Rider & Mountain Skillz owner Matt Entz was out on our new Kinetic Series shocks testing the final calibration. Check out his reaction! Curtis Friede, owner of Kurt’s Polaris and Kurt’s OffRoad had an opportunity to ride the new Kinetic V1-RC shocks this season. Check out the video to hear what he had to say about the all new Kinetic Series.